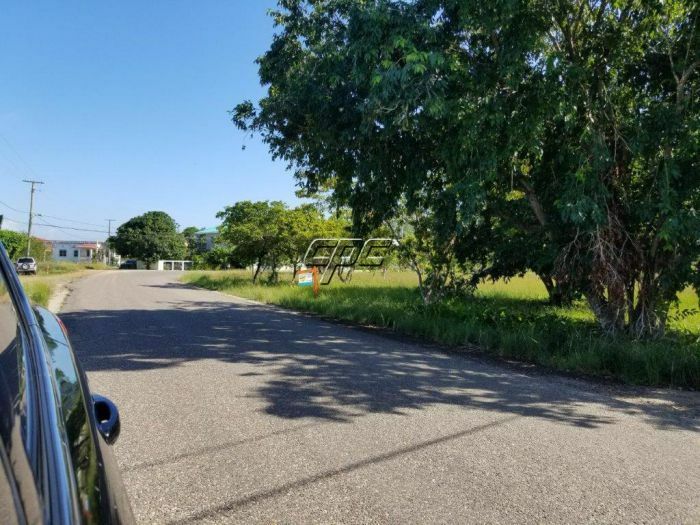 A wondeful village lot, located in a nice quite residential community. 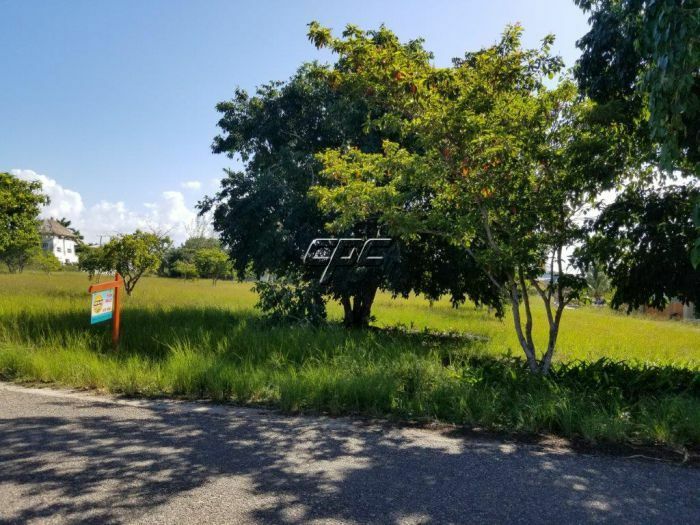 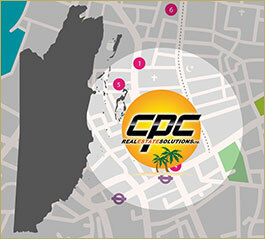 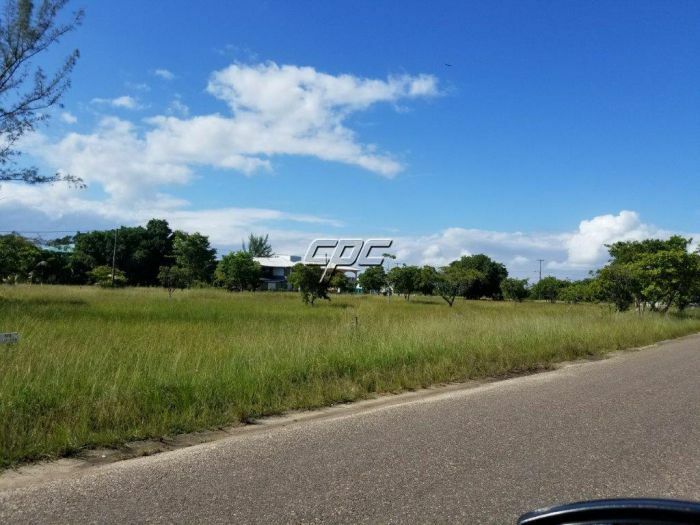 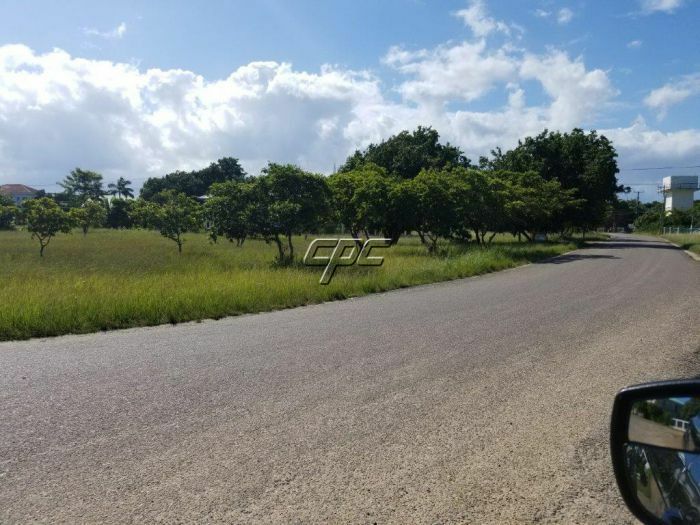 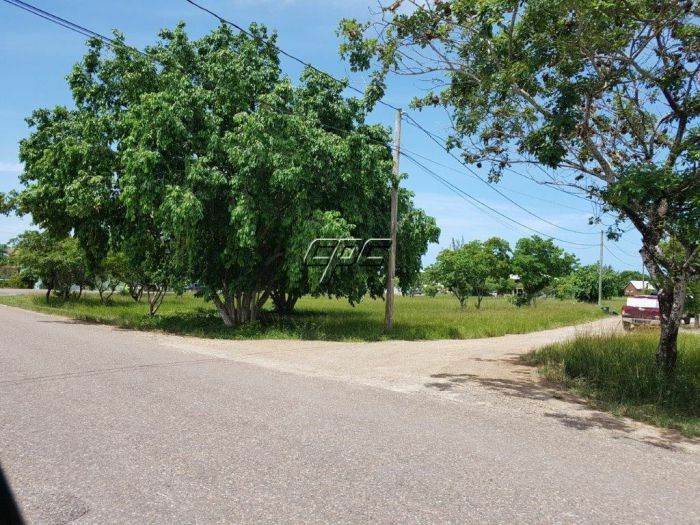 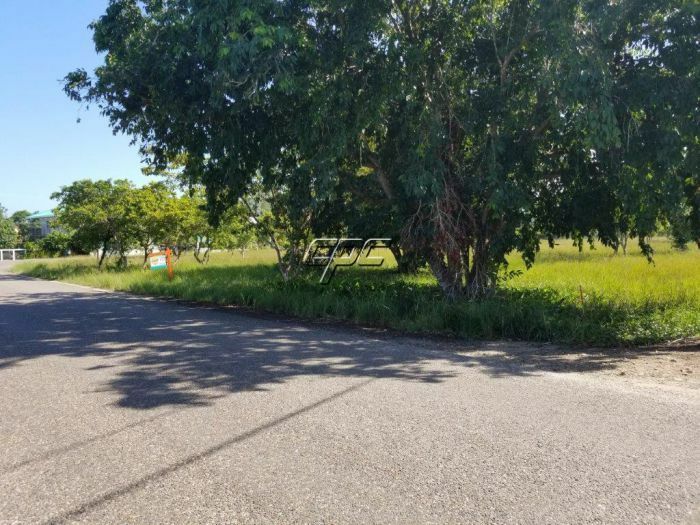 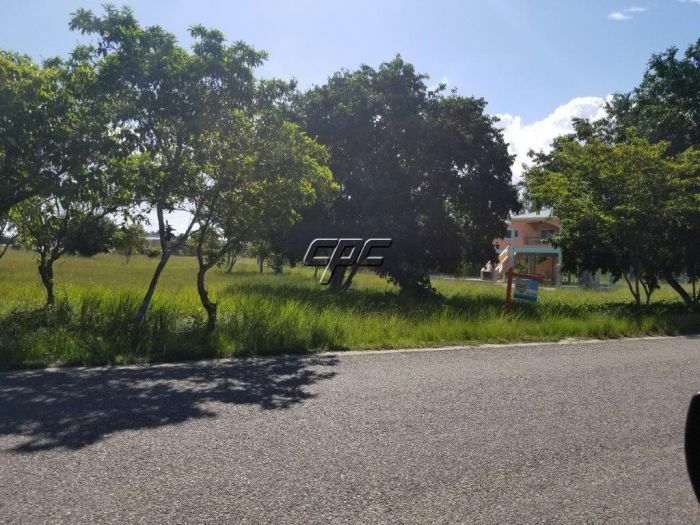 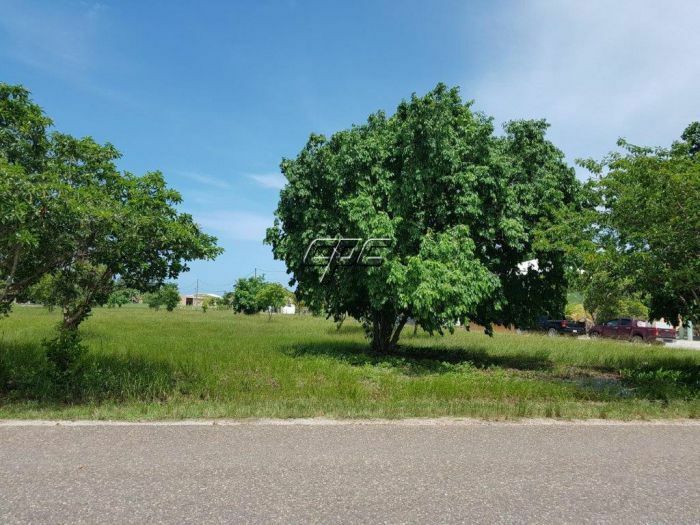 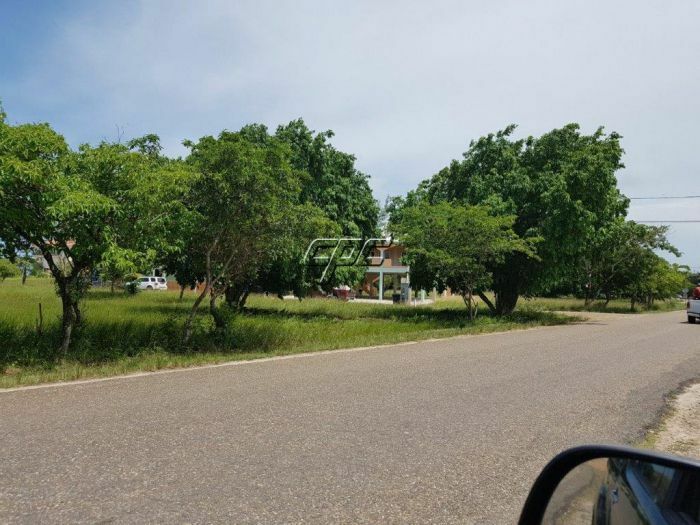 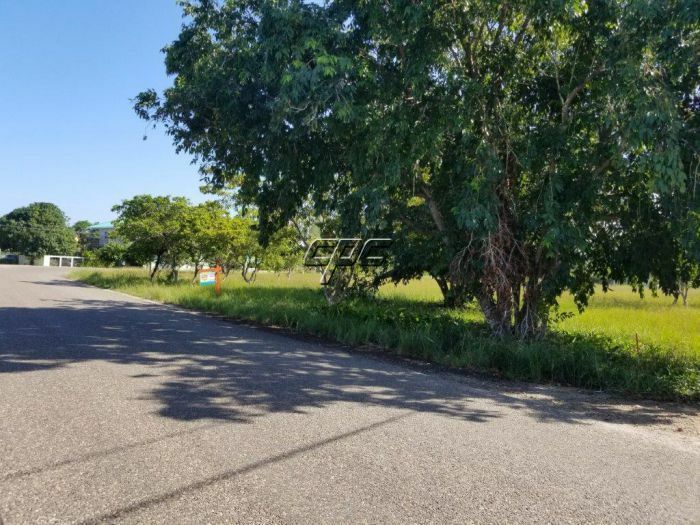 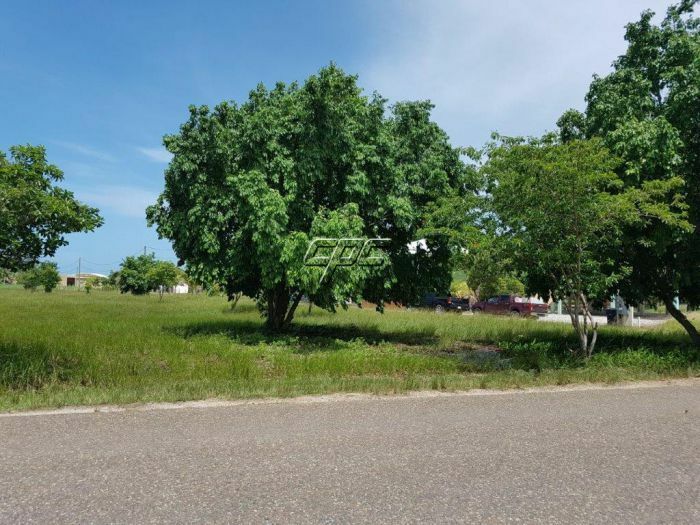 The lot is located on the main road leading into Placencia Village. 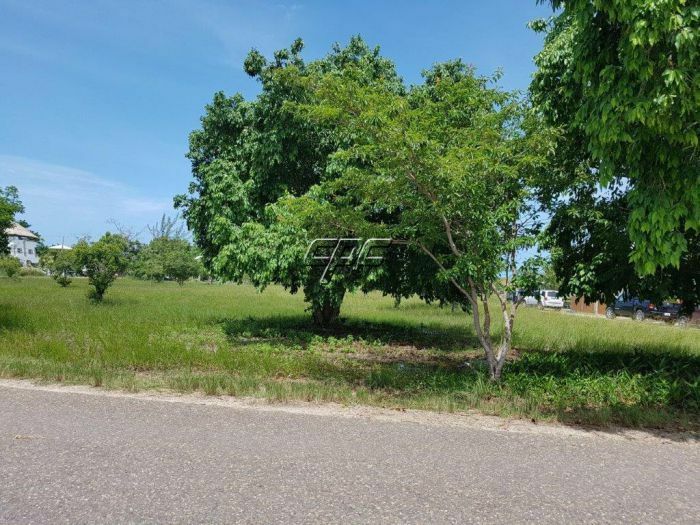 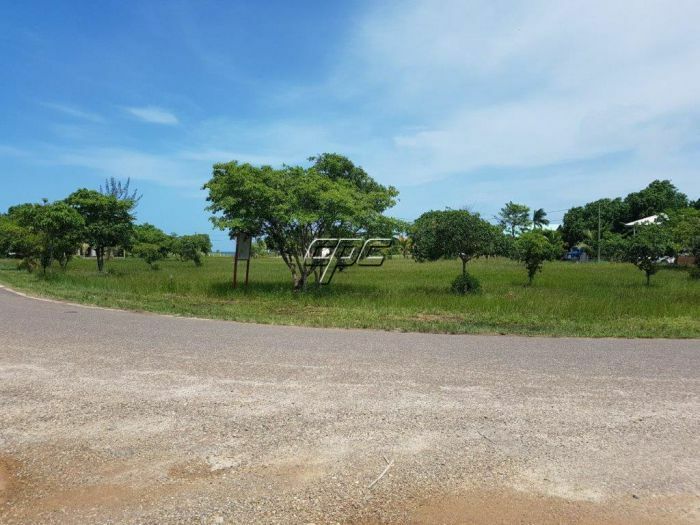 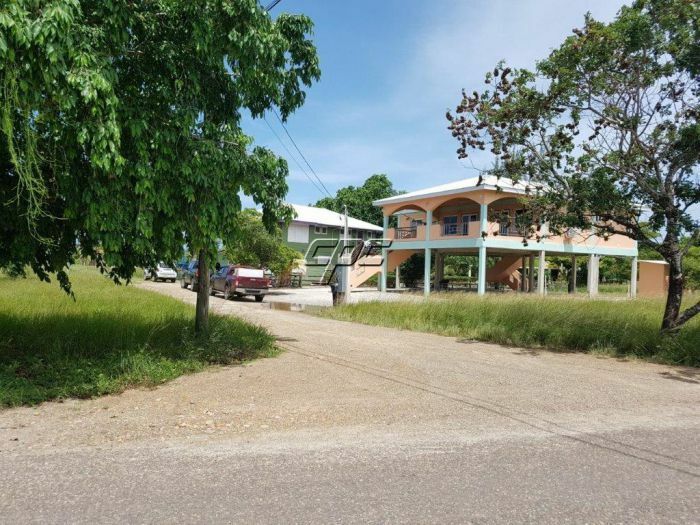 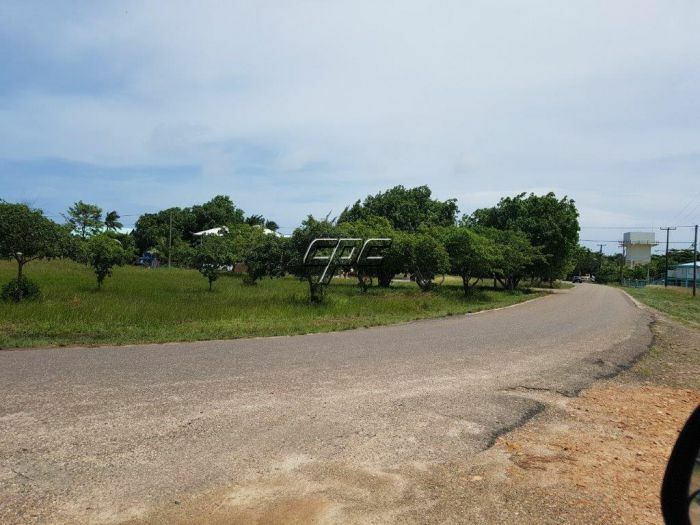 Bonus~This lot is located across the road from one of the nicest stretches of beach in southern Belize. 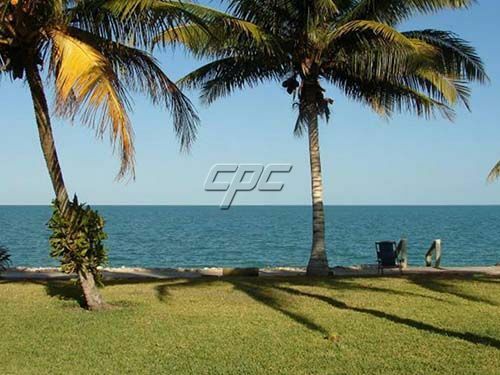 A few blocks to the west is the Placencia Lagoon so you'd have access to both the sea and the lagoon. 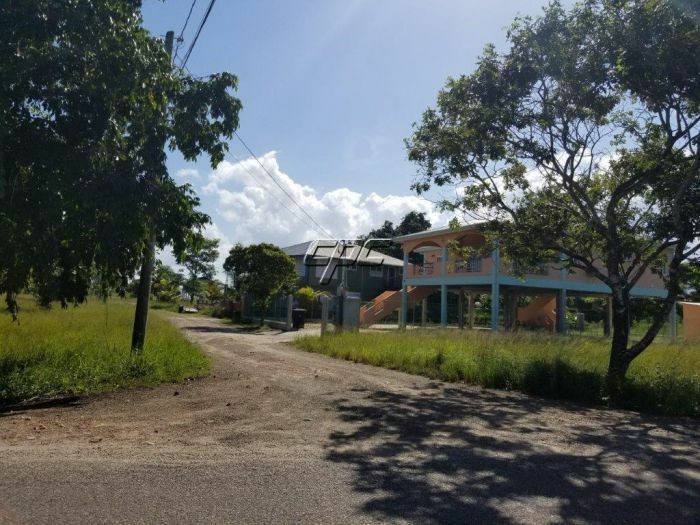 And when you build your home, you should have amazing views of the Caribbean Sea, the cayes (islands), the lagoon, and the Maya mountains.